We’re moving into summer knitting season, when projects tend to be smaller and lighter—both in fiber and intent. No heavy afghans, complicated sweaters, or anything that demands too much of us. 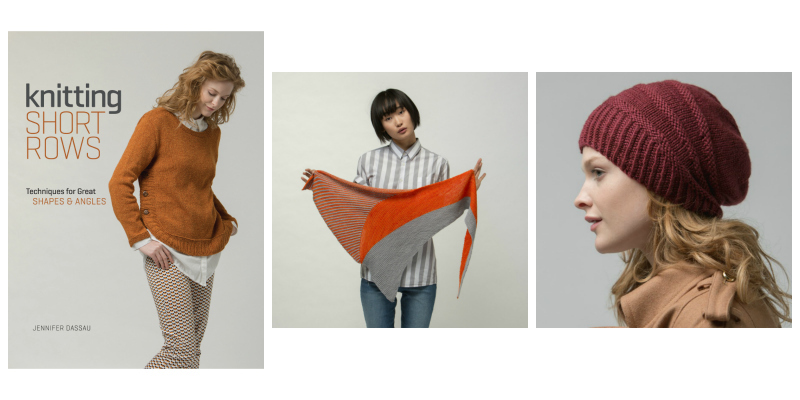 We want knitting projects we can pick up and put down without a lot of fuss. Just because summer knitting is a bit more languid doesn’t mean it has to be mindless or uninteresting. Since the pressure of holiday knitting is still far off, why not take the time to try something new, without imposing stressful deadlines on yourself? 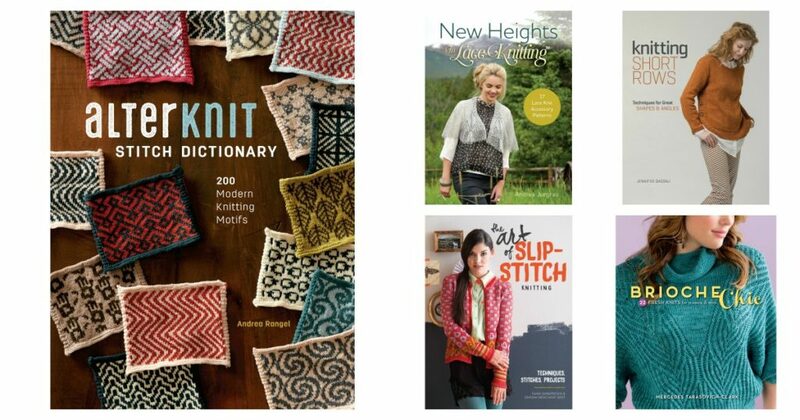 Below are suggested reads for 5 techniques every knitter should try at least once. 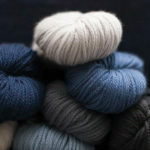 We’re not saying you have to fall in love with every one, but a bite of each is key to a well-balanced knitting diet. We’re bonkers for brioche, and a great one-stop shop for the stitch is Mercedes Tarasovich’s Brioche Chic. In-depth instruction, tons of photo tutorials, and 22 patterns in one- and two-color brioche will make you a master of the technique. Brioche is just one branch of slip-stitch knitting. A great way to add color and texture to your projects, slip-stitch knitting is probably the easiest technique you will ever learn. The Art of Slip-Stitch Knitting is a refreshing dive into a very deep pool, with amazing results. I confess I’d never done colorwork before last month. But I’m taking a trip to Shetland this summer and it was time to bite that particular bullet. 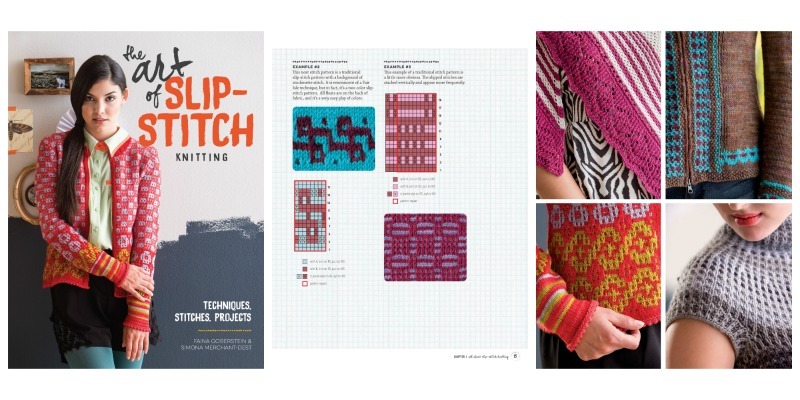 If, like me, you find traditional Fair Isle motifs a bit meh, then check out Andrea Rangel’s Alterknit Stitch Dictionary—the 200 kooky, cool, funny, beautiful designs are a breath of fresh air. Whether you like knitting socks, sweaters, or swingy summer shawls, short-rows are a must-know knitting technique. 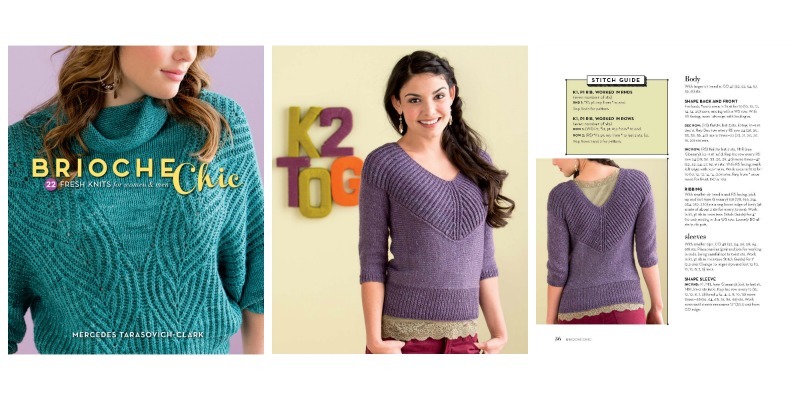 Jennifer Dassau’s Knitting Short Rows is the book on the topic, covering 5 different ways to work these tricky stitches. Lace is always a perfect technique for summer. If you think lace is always complicated, think again. 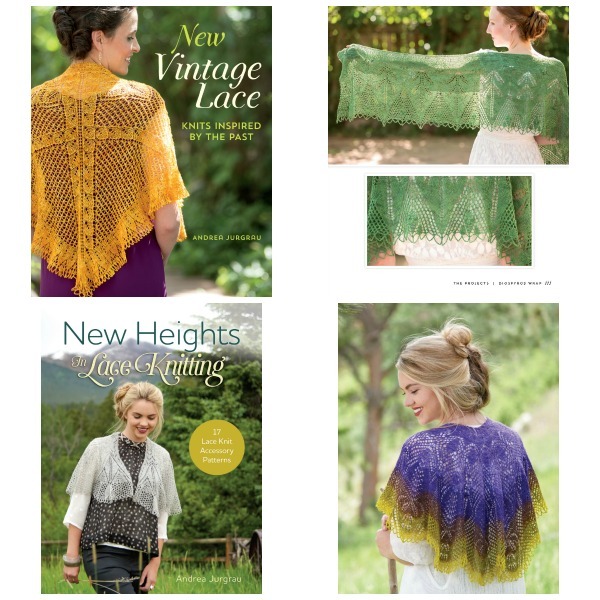 Andrea Jurgrau’s two titles, New Heights in Lace Knitting and New Vintage Lace, run the gamut from simple to show-stopping. Nervous about knitting lace? 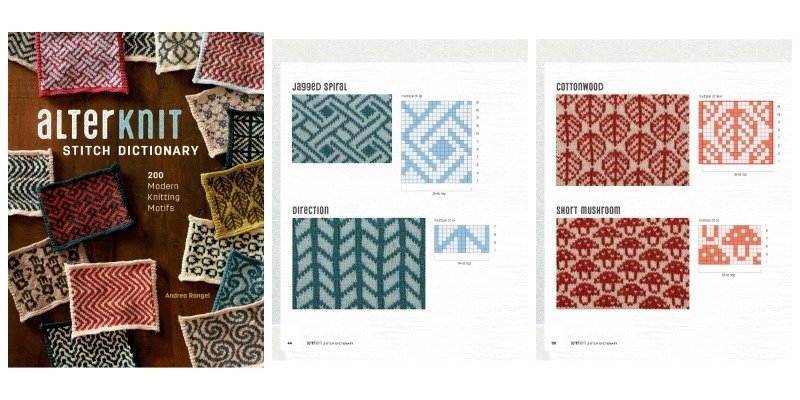 Simple swatch exercises in each book get you started and make something pretty. Check out these and other titles in our store. Because no matter the season, you should never stop learning. Want to learn more? Check out these resources.